Review our case studies to see how we can accomplish results for your company. A leading UK innovation consultancy opened its 1st US office in New York. They needed a better system to replace a complicated and time consuming expense reporting process. Consultant reimbursements and billing of reimbursable expenses to clients were always delayed as a result. We recommended an automated system for expense management that worked in conjunction with their accounting program to streamline reporting. Expense codes and project codes were imported directly from the accounting system to the expense software. This allowed for faster expense coding and receipt matching. The consultants were thrilled with the new system as it allowed for faster reimbursements. Billing of reimbursable client’s expenses became a seamless process due to the new expense management system. A 10-year-old NYC based creative agency was using a separate invoicing system to bill clients which didn’t track payments. As the agency grew, it became increasingly difficult to track and follow-up on unpaid invoices. In the end, the invoice process became unmanageable, resulting in multiple unpaid invoices and negative cash-flow. 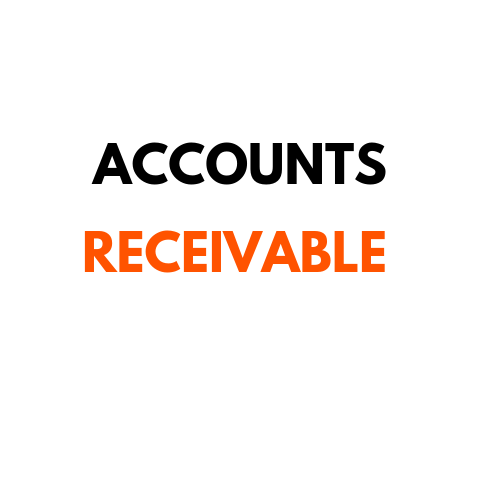 We redesigned their invoicing process, so they now create invoices directly in their accounting software. We set up the system so invoices are now emailed directly from the accounting system, tracked when they are opened, and clients can pay them directly from a link. As a result, the agency automatically gets a list of open invoices each week and payments are received in a timely fashion. A marketing agency wanted to switch their cash flow spreadsheet to a smarter system. All open invoices, unpaid bills and bank balances had to be manually added to the spreadsheet to track cash flow. Any clerical errors in the spreadsheet would inevitably lead to an incorrect cash flow forecast. We selected an automated system which we synced with the existing accounting system to forecast cash flow. The system syncs bank balances and projected payment dates to predict cash flow. The new system allowed managers to anticipate and plan for income needs months in advance. It provided cash flow forecasting they could depend on. A 3-year-old Public Relations & Event Planning Firm was using a spreadsheet to keep track of campaign/event profit and loss. It was a clunky, manual process of adding each invoice and expense amount to the spreadsheet to keep track of the projects net income. We redesigned their process, so project costs were automatically tracked in the accounting system. We set it up, so each cost was assigned to a project. At the end of every week the projects Profit and Loss report was then automatically emailed to the appropriate manager. As a result, the manager was able to regularly view project income and keep track of costs.